Robots and artificial intelligence are only going to become more ubiquitous as the technology advances and more things are made possible. 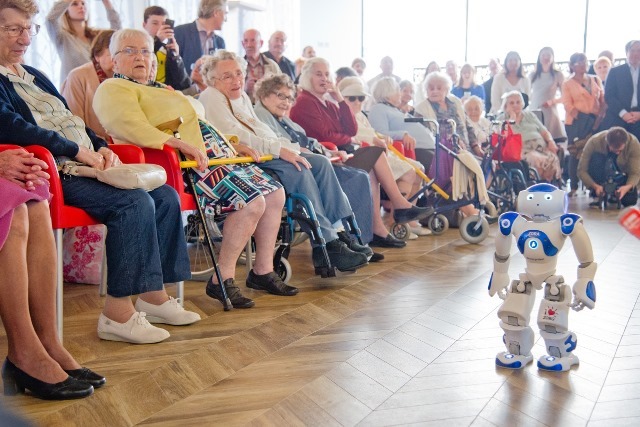 It’s exciting to see how robots are being used in healthcare sector and in medicine to offer the best treatments and help patients to experience less pain and to recover more quickly. The Belgian company Zora Bots is setting out to conquer the world with its disruptive and unique software especially designed for Aldebaran Nao and Pepper humanoid robots. Zora Bots (former Zora Robotics Company) cares about people and makes technology care too. Relationships between humans and robots have changed and the Zora Bots company is about to give it renewed momentum. 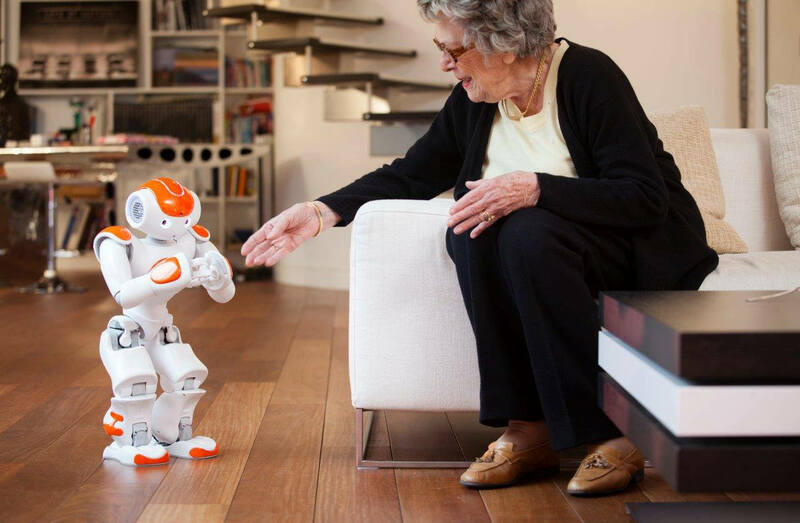 The Zora application is the first software able to give life to humanoid robots and make them available for senior health care use. It is available from USD 295 per month. About 25,000 people make contact with Zora each day and over 200 Zoras adopted around the world. 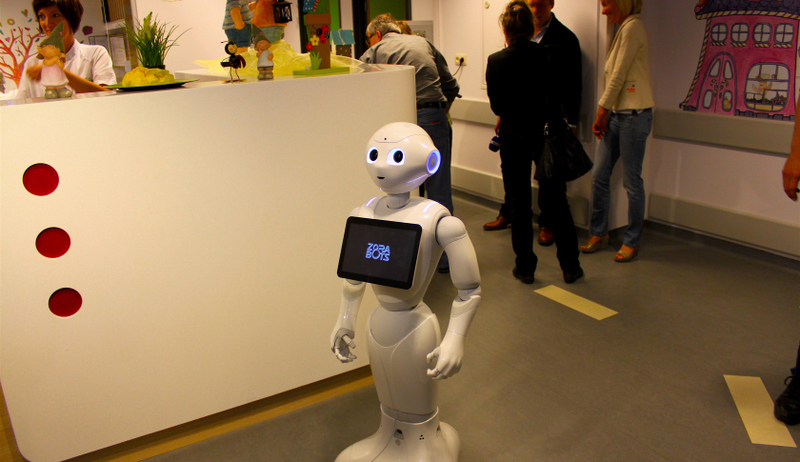 Zora works with Aldebaran and its popular Nao and Pepper robots, reports Robotics Tomorrow. “A lot of elderly people are actually feeling alone. Solitude is something which is horrible for a lot of elderly people. People don’t have all the time to visit their families and they can find some kind of relationship with the robot and that is a nice thing to do”, explains Fabrice Goffin, one of the Zora’s creator, reports Robotics Tomorrow. 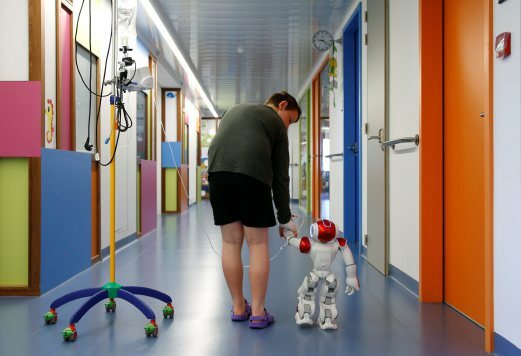 The robot is equipped with cameras, loudspeakers and some microphones and is designed to perform human-like gestures. 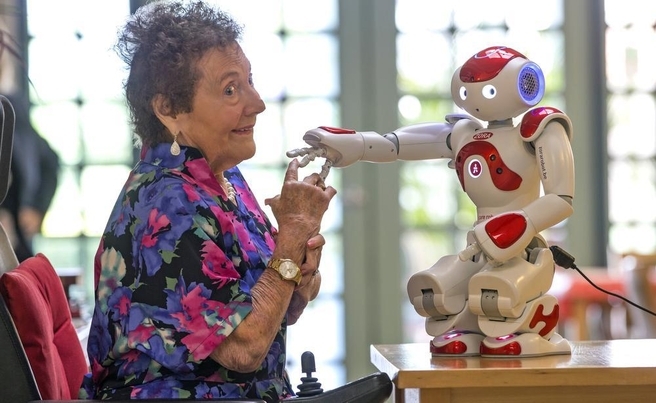 Zora is already deployed with the elderly in residential care centers, in schools where she also helps young autistic children and in different hospitals. She also can be used in other service like Pediatrics, Neurology, Pediatric rehabilitation, emergency, etc.